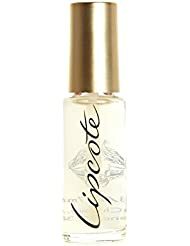 The Original Lipstick Sealer and Secret of Lasting Lipstick. 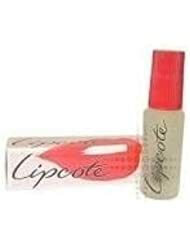 Apply this easy to use quick drying Lipcote over your lipstick to seal and fix colour for long lasting results. 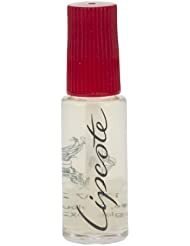 Enhance the staying power of your lipstick with a little Lipcote on top. 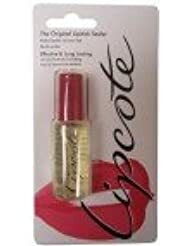 Find the perfect lipstick for your Lipcote, Unichem Ltd and W7 Cosmetics or another brand.